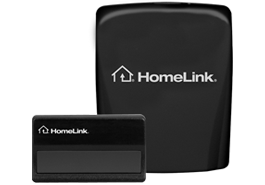 Like many household appliances, today’s garage door openers increasingly use the latest technologies in terms of communication, especially those that are Internet-based. 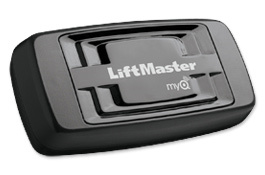 Here is a list of videos to assist you in programming or reprogramming many of the accessories that come with LiftMaster garage door openers. 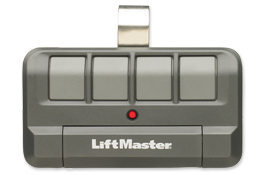 If you have either a Chamberlain or Craftsman door opener, be aware that the instructions are almost identical, except the part numbers mentioned in the table differ. 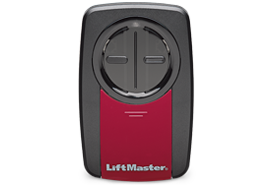 If you would like to stay up to date by seeing the latest videos available on LiftMaster’s website, follow this link. To watch any of the following videos, just click on the link.